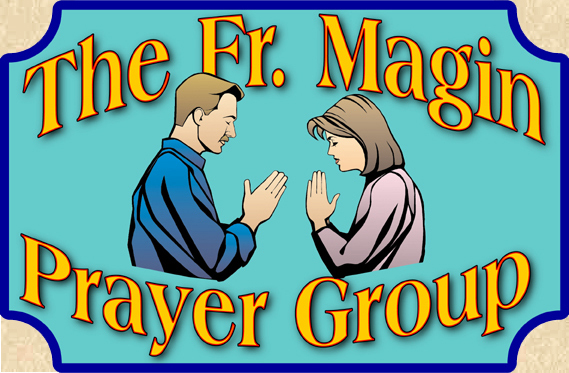 We are a newly founded Prayer group for the canonization of Fr. Magin Catala O.F.M.. We are all called to make a positive difference in our lives for the good of our own souls as well as for the good of others. We have chosen to run a spiritual marathon for the canonization of Fr. Magin Catala, who has been long overdue for recognition of his heroic and virtuous life. We meet once a month at Mission Santa Clara, in the chapel of St. Francis of Assisi. Although we are limited on seating, we invite you to pray with us in spirit always and especially on Friday evenings. Eph 4:4 - one Body, one Spirit, called to one Hope. © Authored by the Prayer Group for the Canonization of Fr. Magin Catala.